Based in the DC or Baltimore regions. 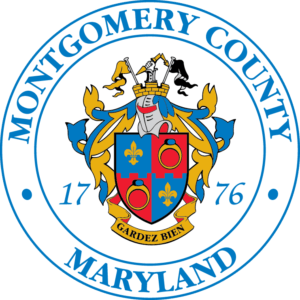 Jobs in Montgomery County or easy for our residents to commute to work! We pre-approve each job before posting, and we do not guarantee the length of time jobs will be posted.